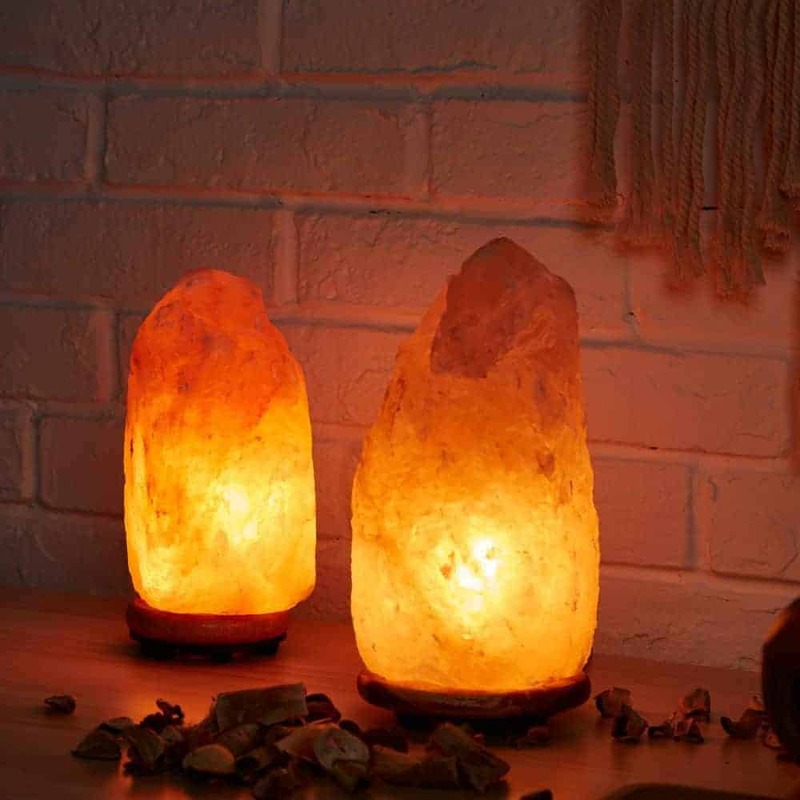 You can grab a FREE Himalayan Salt Lamp today! With the hustle and bustle of the holiday season behind us, there are still busy months ahead. It’s important to think of your own mental health and well-being and this free offer can help with just that! 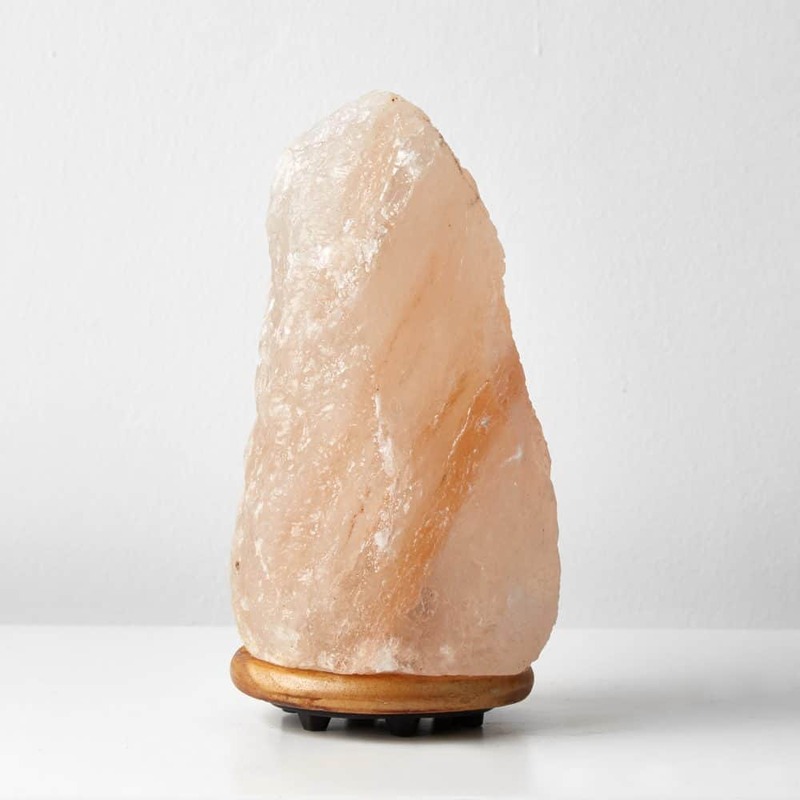 Get a free Himalayan Salt Lamp which is scientifically proven to help with anxiety, sleep and work to better your everyday life. Plus, it’s the perfect decor for any room! Spend at least $9.99 on one of these Sea Salt lamps from Walmart and checkout. 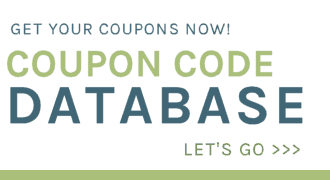 Within 14 days, your account will be credited with your $10 in cash back! I got one of these for Christmas and I love it!